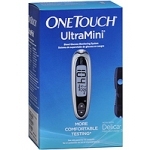 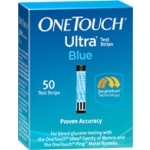 One Touch by LifeScan is a very popular name brand glucose meter. 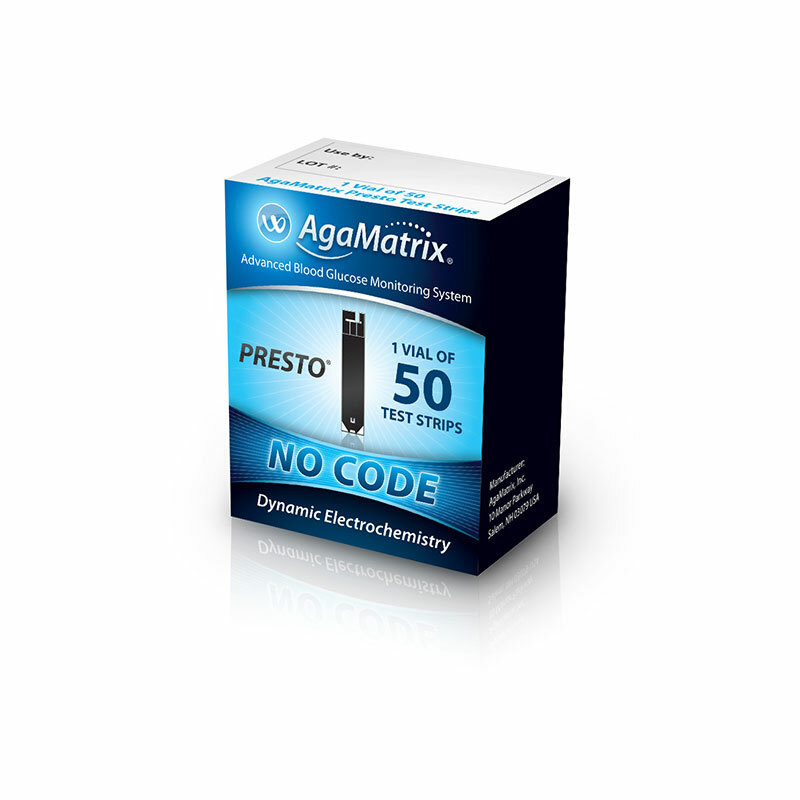 But the test strips can be very expensive. 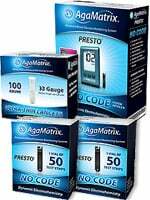 Accuracy study against four other meters shows that it didn’t do any better than the much cheaper TrueResult meter.